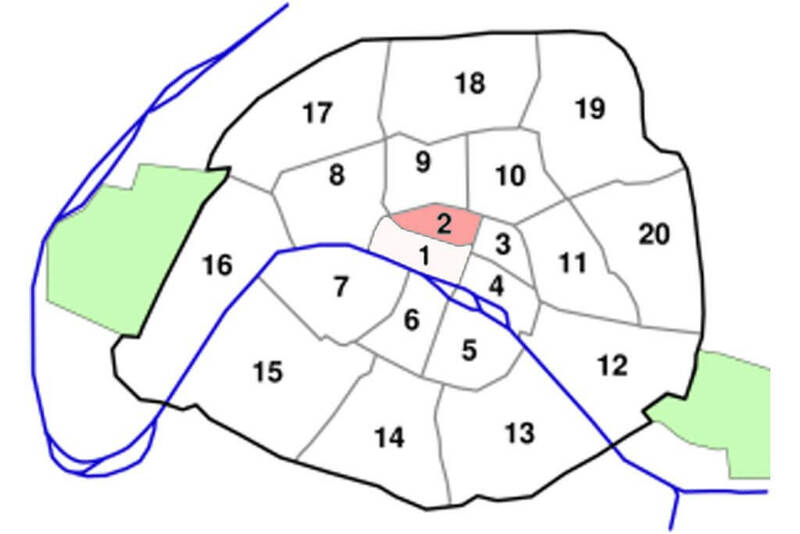 The 2nd Arrondissement of Paris is the smallest arrondissement in the city. Demarcated by big boulevards, it is the district of historic Quartier Montorgueil, Quartier du Sentier, and Bourse. 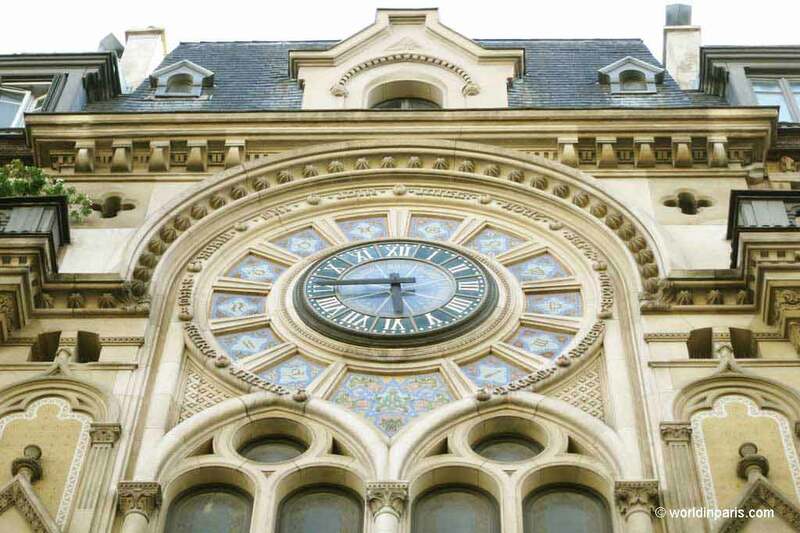 Paris 2nd Arrondissement hosts the Stock Market and some nice historical shops. 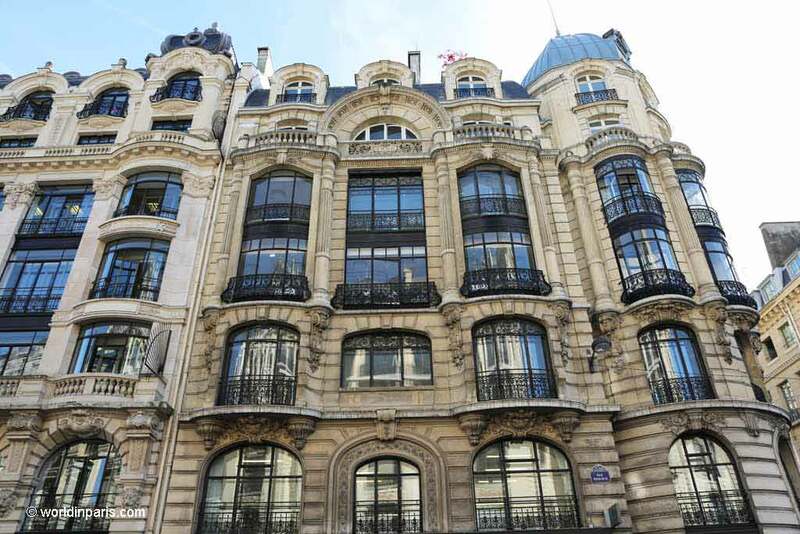 It is a busy district with a clear commercial character and the best place to stay in Paris close to everything. Despite its central location, the second Arrondissement has not many tourist sites. However, there are three interesting areas which deserve a little detour. 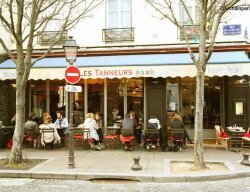 If you are a food lover don’t miss the emblematic Rue Montorgueil, in Quartier Montorgueil. It is difficult to pronounce, we know, but it has a very cool street life thanks to its outdoor market and endless cafes and bistros. 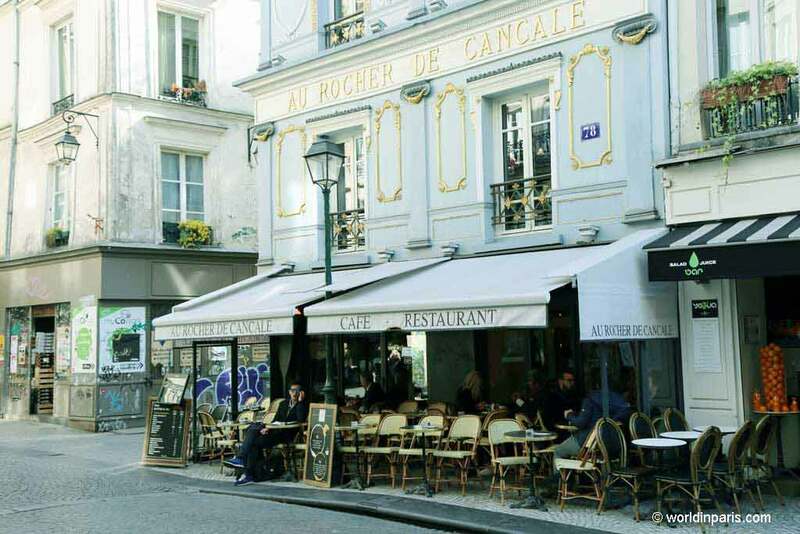 Among these eating places, there are real culinary institutions like l’Escargot Montorgueil (#38) or Le Rocher de Cancale (#78), the latest frequented by artists like Balzac, Dali or Marcel Proust. Also, you may want to have a look at Patisserie Stohrer Paris (#51), the oldest pâtisserie in Paris (since 1730!) and probably also the most sumptuous. Quartier du Sentier was considered in the Middle Ages as the most dangerous place of Paris and even the police did not dare to venture there! Today Quartier Sentier is totally safe and a place full of independent retailers and other curiosities. 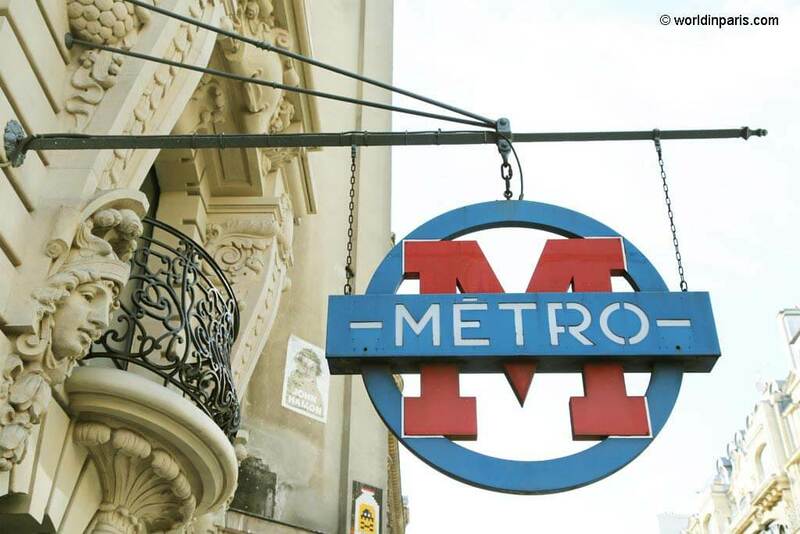 Did you know that the mini skirt of the sixties was created in this neighborhood? Also, you may want to check 82 rue de Cléry, the only “plumassier” (feather maker) in Paris which supplies theatres, filmmakers, and Cabarets of Paris. Place du Caire, Caire Street and Nile Street refer to Napoleon I ‘s expedition to Egypt in 1789. 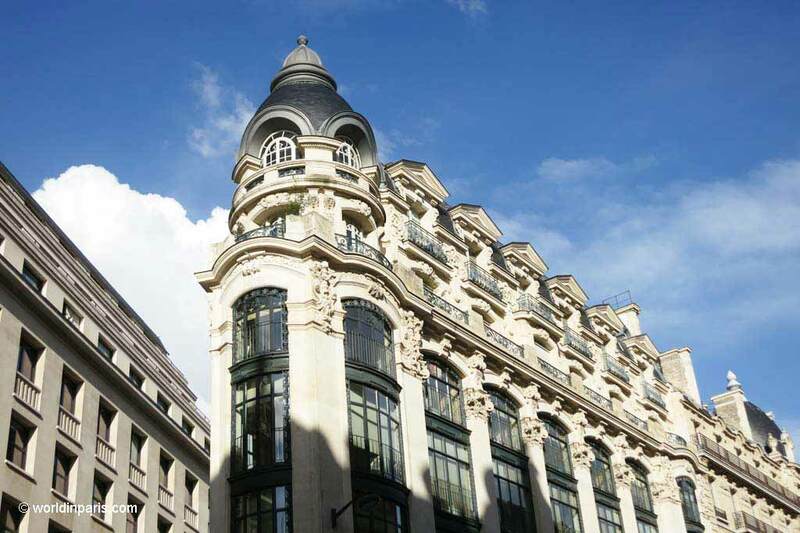 Architecture lovers will enjoy a walk along rue Réaumur. Pierced in 1895, this street was built after several modifications of the Parisian building’s specifications, which “softened” the previous strict Haussmann specifications. 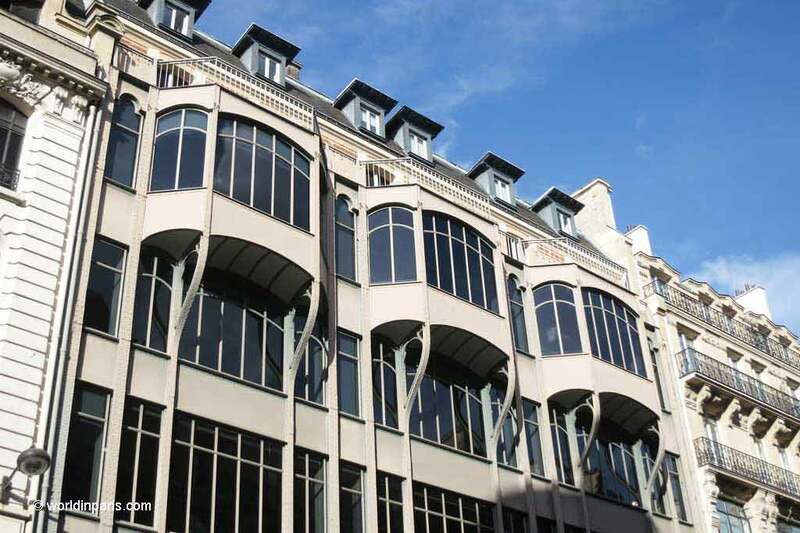 Whereas the buildings had to respect some characteristics like similar height, the architects could experience with new designs and materials creating an interesting laboratory of architectural styles. 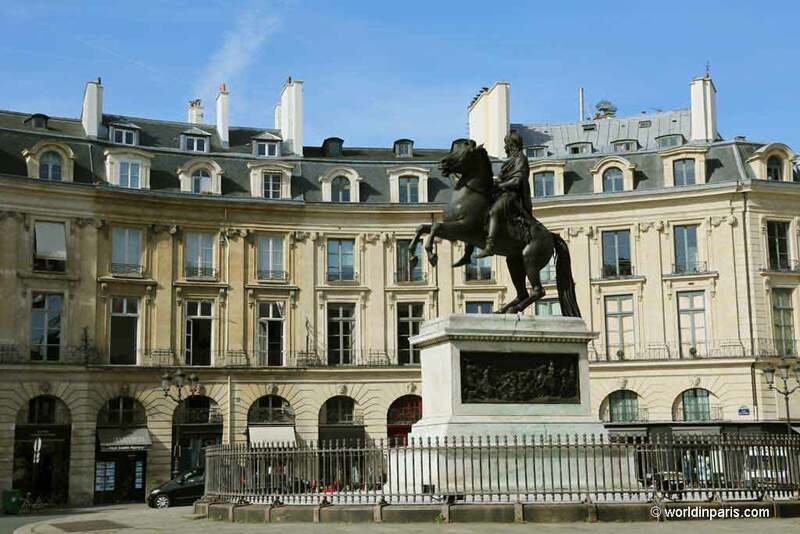 No surprises here: you can find all these Paris Monuments and Paris points of interest on all the guidebooks about Paris so no post talking about the 2nd Arrondissement would be complete without the top tourist attractions in Paris. If this is your first trip to Paris you will like to visit some of them. 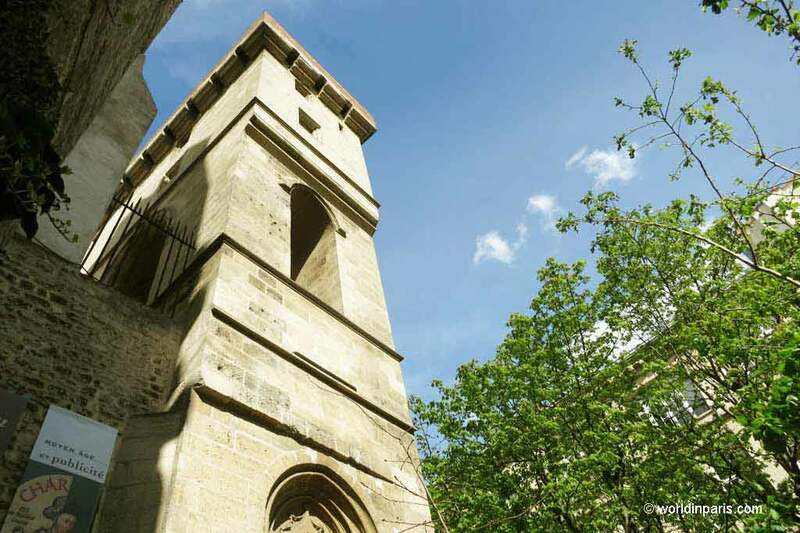 The good thing about Paris 2nd Arrondissement is that Paris 1 is such a powerful magnet that these places are not very touristy so you can still get the feeling of being far from the crowds while visiting beautiful things. 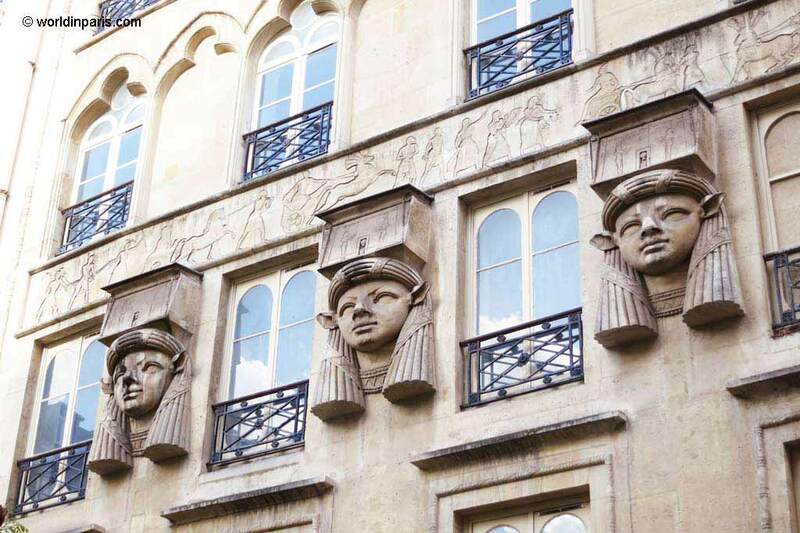 The 2nd Arrondissement of Paris is full of historical curiosities. Some of them are part of famous places in Paris. 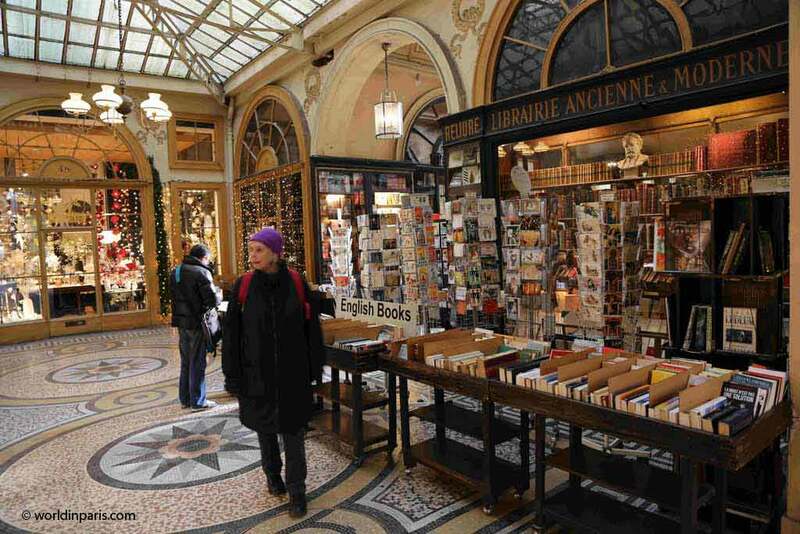 Some of them are Paris best-kept secrets. This is our personal list of unusual things to see in Paris 2nd Arrondissement to enjoy Paris Like a Local. 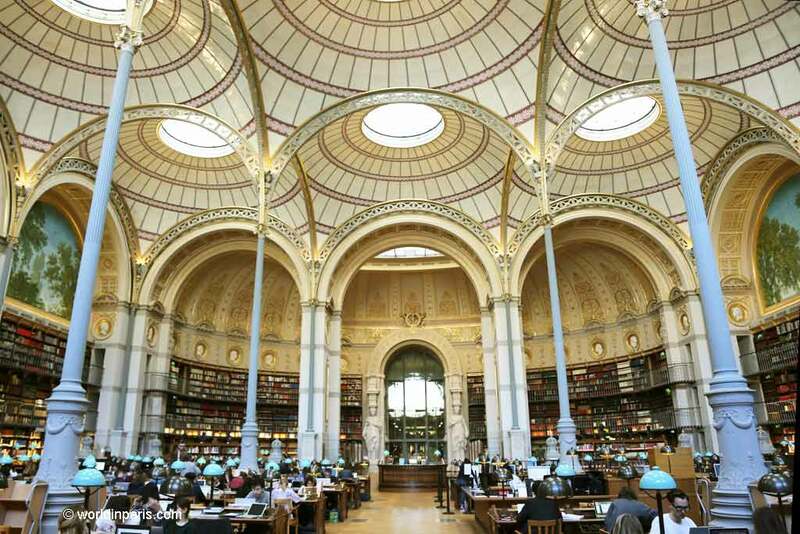 On our Paris Arrondissement Guides, we like to encourage people to beat the crowds and explore Paris beyond its main sights. 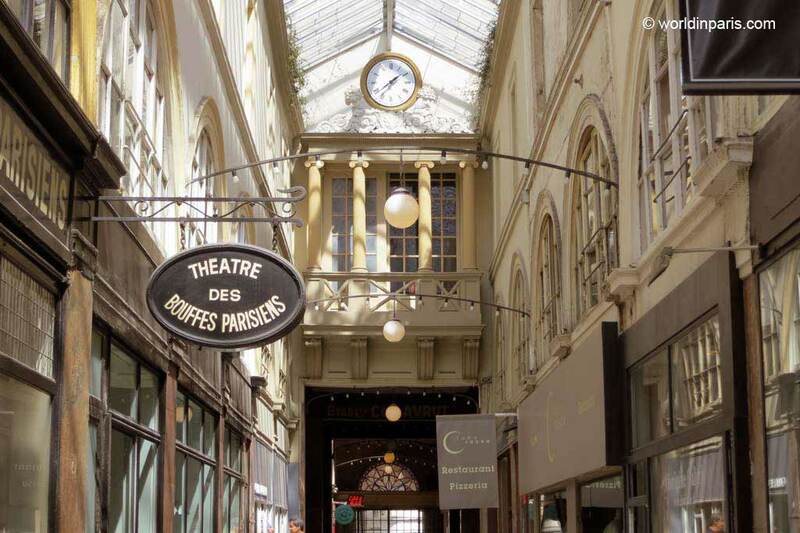 Despite being basically a commercial area, the second Arrondissement is one of the coolest districts of Paris to explore, especially if you like to go off the beaten path. We recommend visiting Paris second Arrondissement on weekends because during the week there are more people and the car traffic is a little bit crazy. 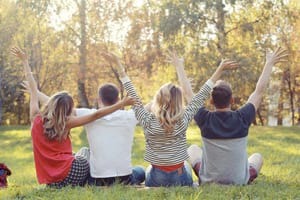 This is our personal list of unique things to do in Paris 2 to enjoy Paris like a local. Check our proposals (by Paris arrondissements) on Yummy Paris. 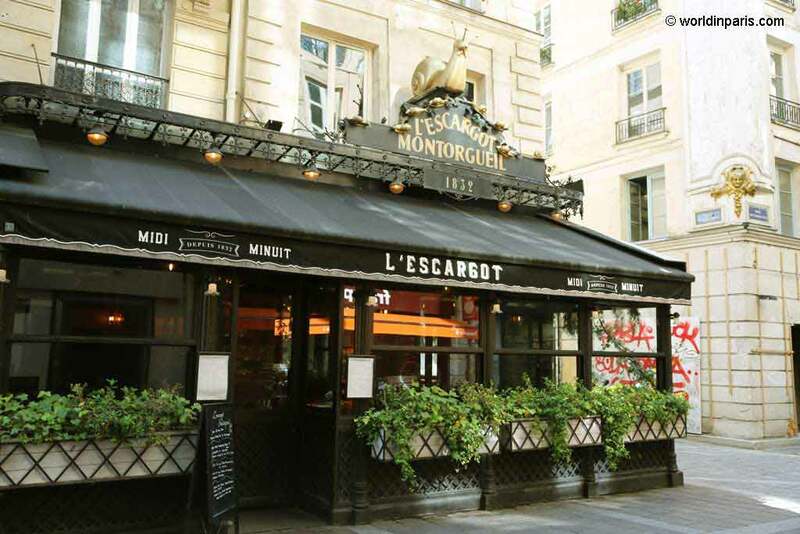 Affordable restaurants in the 2nd Arrondissement but also Paris bistros or Paris street food. This is a living page which we are continuously “feeding” with our Parisian friends’ suggestions. Come back to Yummy Paris from time to time to read the newest additions. A great location (5 min walk from Opéra Garnier) and beautiful 18th-century décor, very Parisian! Apart from the hotel’s comfort and friendly staff La Maison Favart proposes a sauna, fitness room and a small (but very cool) pool to be enjoyed for free on site. This is a hotel which is always rated as “excellent” by its customers. Their formula of happiness? 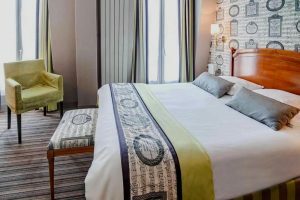 Excellent location (150m walk to Opéra de Garnier), friendly staff, great breakfast and nice rooms. Great value for money. 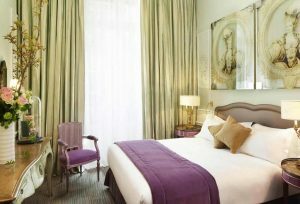 An elegant hotel with a central location (walking distance to the Louvre). 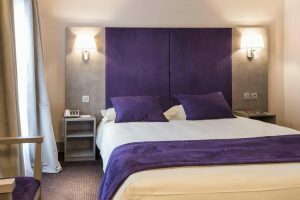 Hotel Vivienne proposes modern stylish room with all the comfort that you need for your stay in Paris. Some rooms have a nice balcony with views over the typical Parisian roofs. WANT TO EXPLORE BEYOND PARIS 2? I have been to Paris once before. It was cold and rainy the entire time we were there and due to terrorist threats we weren’t able to go up the Eiffel Tower or even cross the street to the Arc de Triomphe. We of course still managed to have a wonderful, I mean we were in Paris! 🙂 Your pictures and descriptions make me want to go back very badly to explore some where. Thank you for all of the tips!! Really there is so much more to Paris than what meets the eye. Would love to spend a long time in Paris where we can explore all the treasures, hidden and otherwise. I for one would love to walk across Rue des Degrés taking pictures. I wanna go back to paris all over again! Oh Paris! I would like to visit this! Go to touristy places but spend more time on non-touristy parts to know and learn more about the place. Paris is always one of the places to go! And I love exploring non-touristy places as it offers a different sight of the world especially for Paris which is home for the famous Eiffel tower and art museums. 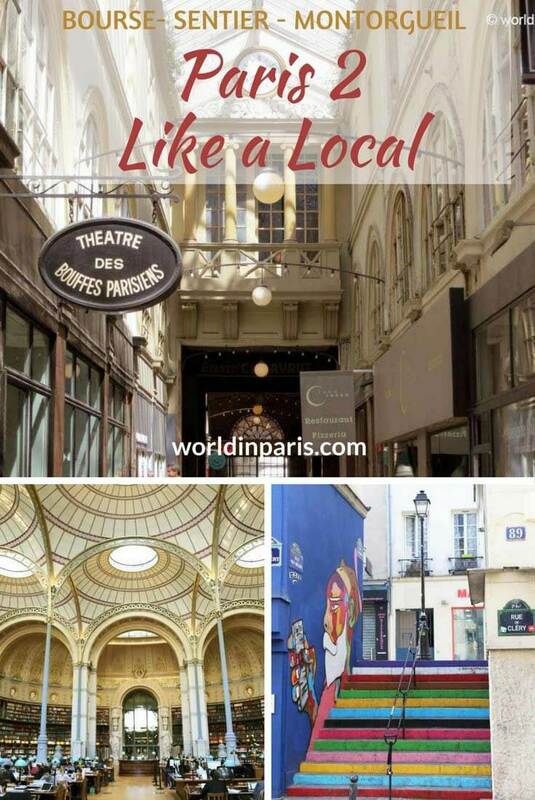 Love this we have been to Paris many times, but have never seen the areas on your list! 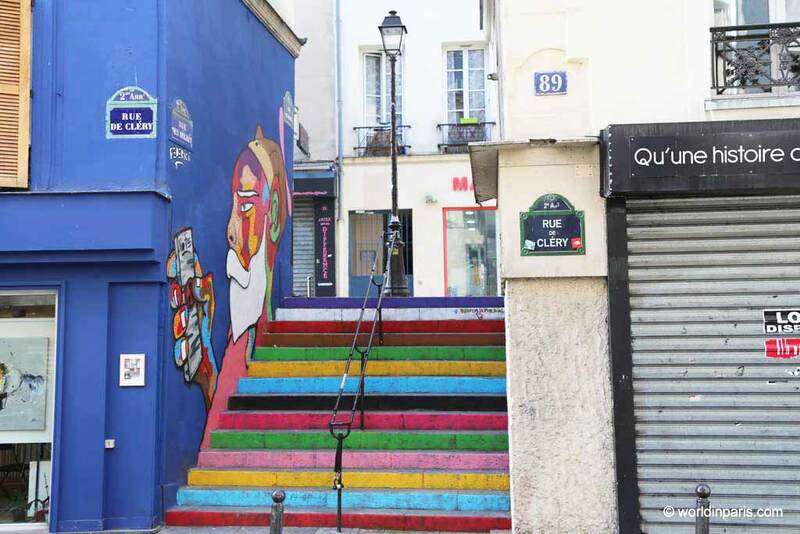 I would love to wander Rue Montorgueil – totally my thing to do wander and eat! LOL Love this and will have to save it for the next time we are in Paris! Stacey this is not a very touristy area, that’s why maybe you have never seen these places. Yes, I think you would really like Rue Montorgueil! Even though you have mentioned that Paris 2 doesn’t have that many tourist sites, but the places that you have recommended look so good in the photos. I’ll keep these sites in mind and make sure not to miss out on exploring these not so touristy places. There is so much to do here, I don’t know what to do first! I still cannot believe I haven’t been here, it is definitely top of my travel bucket list! I would especially love to visit the Nadar’s photography workshop, the covered passages and of course try all of the amazing food they had to offer. So much useful information, thanks! So, thanks to your posts I’m starting to learn about all the different parts of Paris. I’ll have to go back and check out some of these places that are on your must-see list. I have never been in Paris but I would love to visit this. Thanks for sharing! Love Rue Montorgueil.! We found it a few trips ago as we were wandering about the streets. We’ve had a few meals there and spent some time in a few bars too! There’s a great chocolate shop there that I love and always visit. Plus of course, it’s very close to all the amazing cookware and cooking ingredient stores that are some of the best in Paris. Great area. Would love to visit this city. The French cuisine is pretty tempting. Some great tips especially if you have been to Paris already and have done the main sites.The covered passages look really interesting. I’d love to spend more time in Paris. Last visit I did a food tour of Le Marais and loved it. Some of the sights on your quirky list look intriguing. Thankfully, hotel prices in Paris aren’t too over the top. We’ll be in Paris for a few days in July – think it would be rude to leave without popping in for an authentic Bloody Mary!